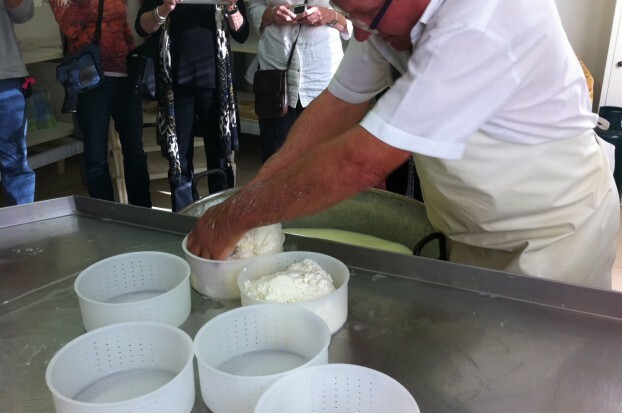 Discover the phases in the preparation of fresh cheese. Then have a taste. One of the most ancient human activities is pastoral farming. A legendary episode in the life of Giotto recounts that while he was supposed to be guarding a flock of sheep, he was instead very intent on a freehand drawing of a perfect circle on a stone. 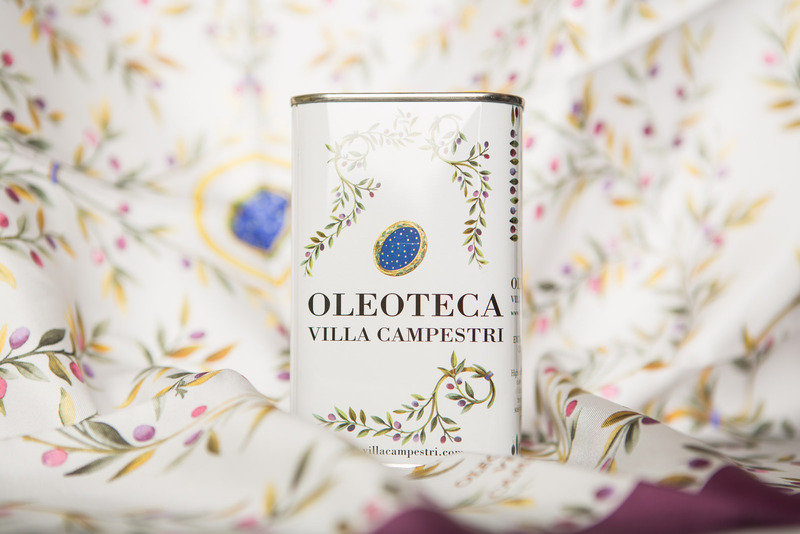 Legend has it that Cimabue, who happened to be passing through Vicchio di Mugello at that moment, noticed him and immediately recognized his artistic genius. Giotto, afterwards, became a part of Cimabue’s studio. 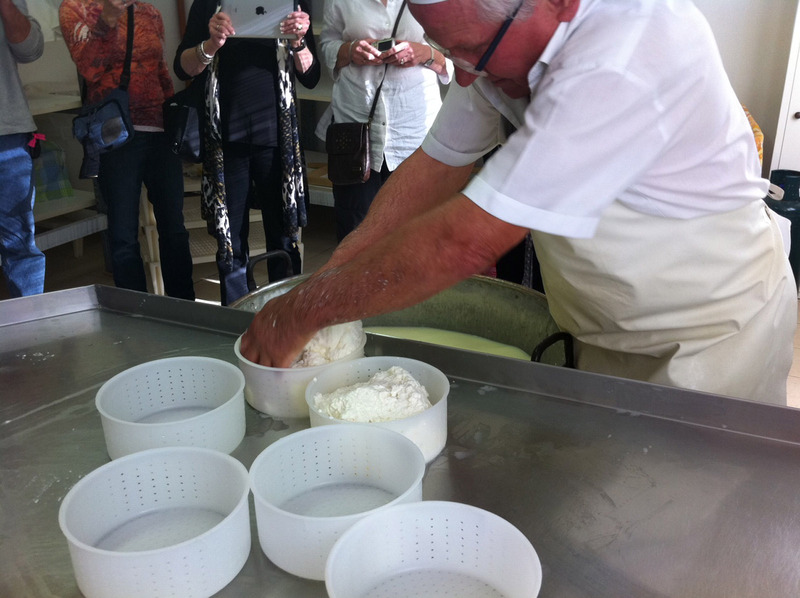 We will focus on the art of cheese making during our visit to a farm that boasts a tradition in the making of fresh cheeses, a tradition that has been passed down from father to son. During this full immersion we will follow the process that starts with fresh unpasteurized milk and finishes with three cheeses: raveggiolo, pecorino, and ricotta. We will also have the privilege of tasting each cheese the moment it is ready. Raveggiolo is the first cheese that will be prepared. 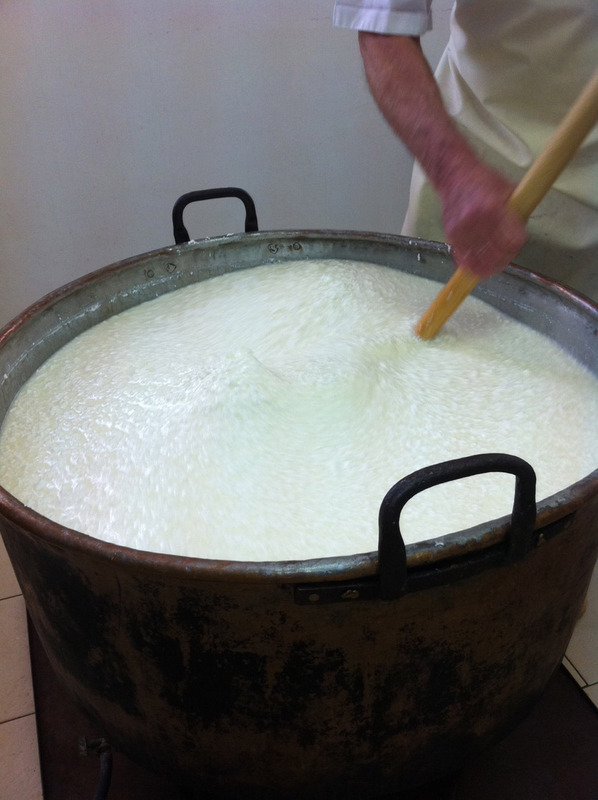 The milk is inoculated with a thermophilic cheese making culture, salt, and natural rennet and then cooked in a large pot. When the milk reaches a specific temperature, it begins to curdle. 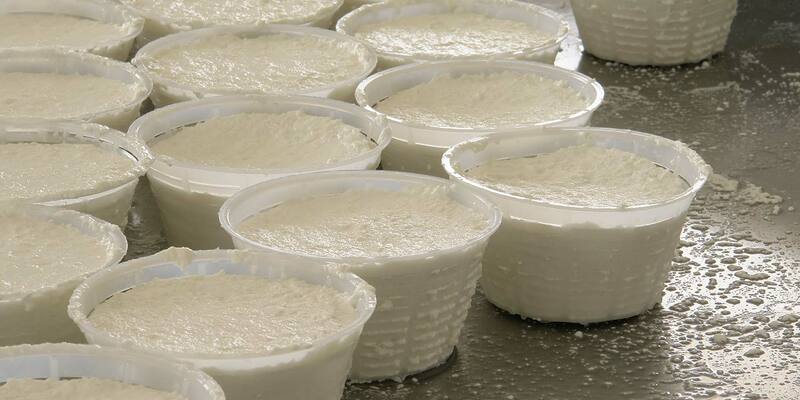 With the help of a perforated spoon the curd will be transferred to molds and left for excess whey to drain off. Nothing else is necessary in the preparation of a fresh and delicate raveggiolo. It is ready to be tasted. The procedure for preparing pecorino comes after the preparation of the raveggiolo. 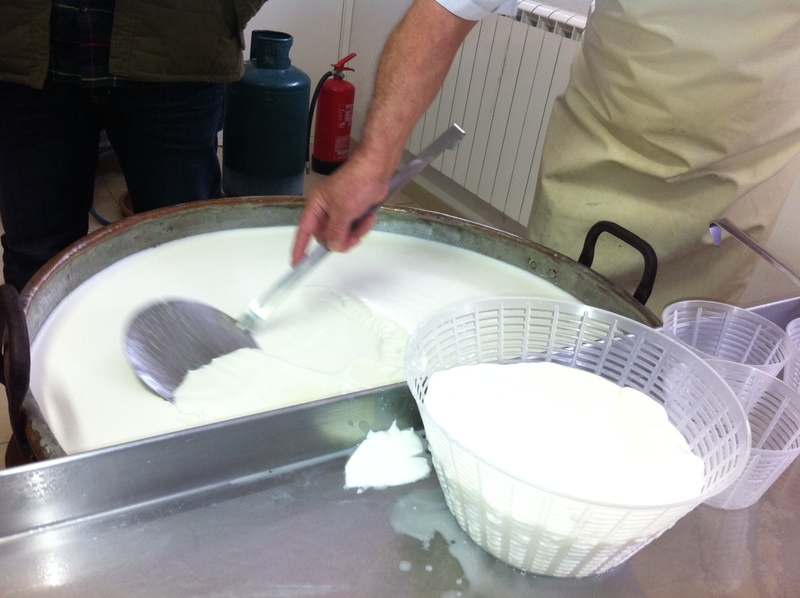 Residual curds are manually broken into small pieces with a curd knife. 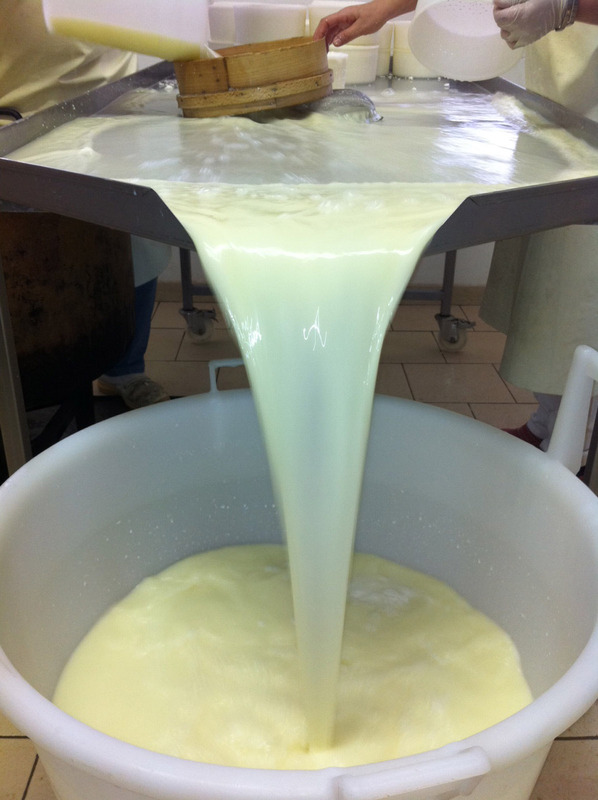 The curd is then placed in molds and vigorously pressed to eliminate whey, and then to be tasted. However, this time the fresh pecorino cheese will be slightly salted and will take on the name “primo sale”, or “first salting”. Ricotta cheese. Flakes of pure flavor. 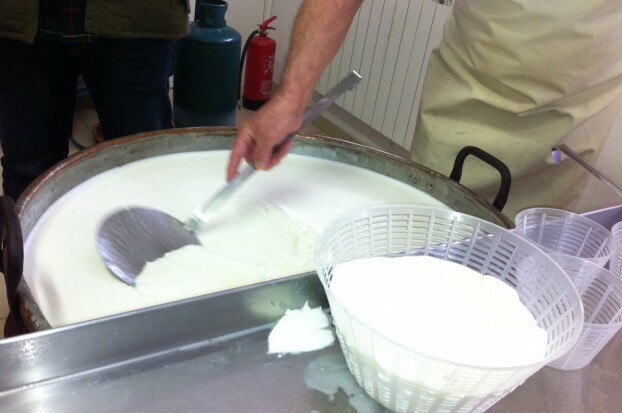 After the pecorino comes the preparation of ricotta cheese. As its name justly suggests, this cheese is the result of a “re-cooking” of the whey. The whey collected from the draining of the raveggiolo and pecorino is placed in a pot and heated. When the temperature of the pot reaches 65° Celsius, fresh milk is added and heated until the temperature reaches 90° Celsius. At this point a little bit of salted cold water is added to the mixture, and, after a while, flakes of ricotta rise to the surface of the liquid. The ricotta is lifted out with a perforated spoon and placed in perforated baskets. The tasting begins after it has cooled. This cheese excursion is a particular experience that usually takes place on Wednesday afternoon or Thursday morning. If you wish to take part in the cheese making of this farm, you should book at least 3 weeks prior to your arrival. Minimum 2 participants. The cost is € 40.00 per person and includes transportation to and from the farm.